SOFT, COZY & COMFORTABLE – Our ultra soft slippers are the perfect choice for keeping your feet comfortable throughout the day. Enjoy the comfort of these slippers on your feet after a long day at work. From May, 2016, the insole of our slipper is completely improved. Now it is constructed with flexible memory foam and soft sponge to provide superior comfortability. 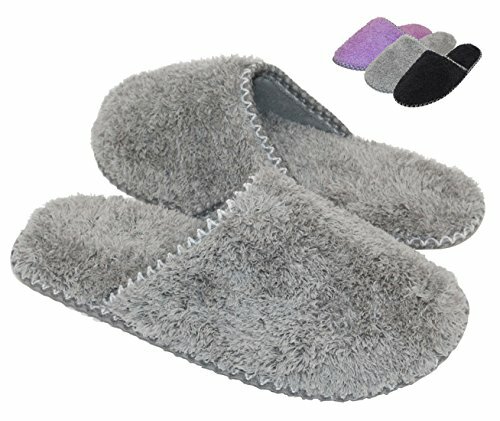 WELL- MADE & SAFE – These slippers are made of high-quality, thick and super comfortable plush fabric with a memory foam insole and exquisite knitted wavy pattern trim. The newly developed memory foam sponge insole makes these slippers flexible so they will conform to your feet and retain their shape. The rubber sole reduces the risk of slips and falls by providing you with traction on a variety of surfaces such as wood or tile floors. 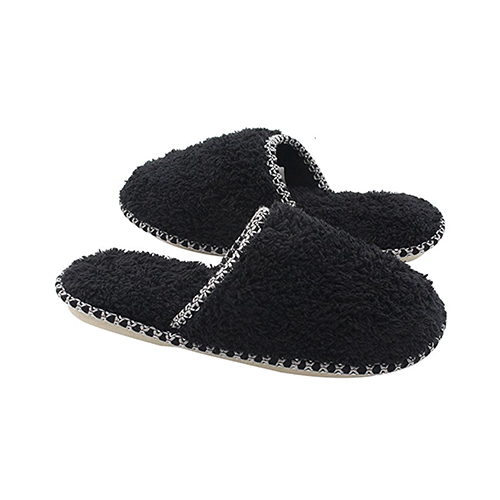 GREAT HOUSE SLIPPER CHOICE – Soft plush fleece with exquisite knitted wavy pattern trim on the upper part of the slipper and lining, these slippers look luxurious and are easy to slip into. The unisex style design let it be a great gift choice for all your families and friends. HomeTop Cozy Plush Fleece Memory Foam House Slipper – The ideal, must-have slippers for every household! Step into fashionable comfort in these stylish slippers by HomeTop. These all season, incredible slippers provide the ultimate in comfort for your feet all year long. Why Choose Our Memory Foam Slippers? • The newly developed insole in this slipper is constructed from flexible memory foam and soft sponge. The high-density memory foam can offer a steady, elastic and comfortable foot feeling. With the sponge, they can perfectly adapt to your feet, and are softer & more comfortable than most slippers in the marketplace. 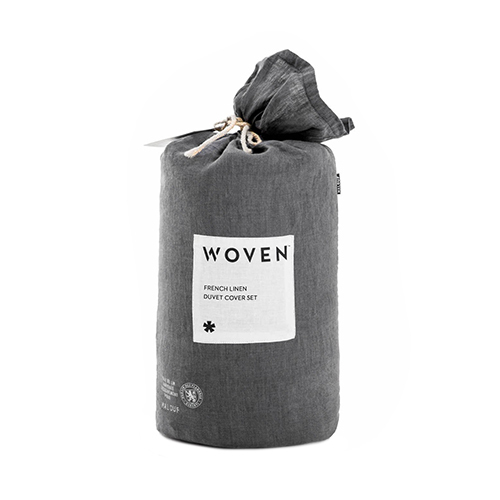 • The upper and lining material is a high-quality thick and comfortable plush fabric that is warm, comfortable and environmentally friendly. • The newly developed memory foam insole can perfectly adapt to your feet. It is more comfortable and soft to wear than traditional slippers. • The edge of the slippers is seam crafted, not easy to crack, and are solid and reliable. • Machine or hand washable, easy to care, ultra light weight. Try our comfortable slippers today – Just Click “Add to Cart” above to get yours now! SIZE OPTIONS – Available in multiple sizes and with the wide toe design, these stylish slippers fit most standard and wide foot sizes. Hand or machine washable. SATISFACTION GUARANTEE – With HomeTop, you’re taking no risk with your purchase. We offer 100% no risk money-back guarantee if you’re not thrilled with your purchase for any reason. Just tell us and we will do our best to give you the most satisfactory solution. Please check our HomeTop storefront for more slipper styles and other deals that are waiting for you!